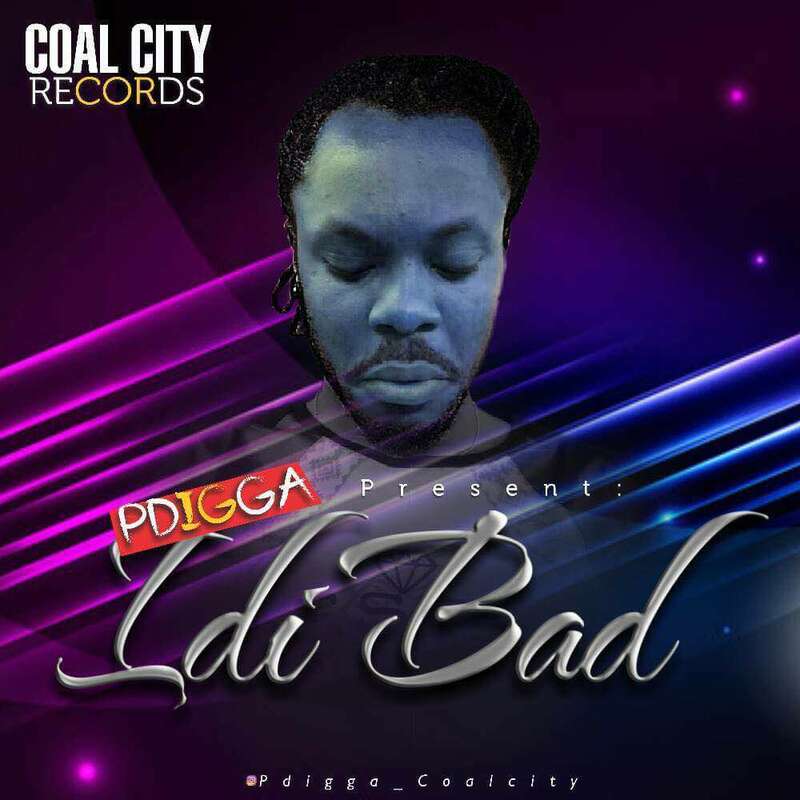 Having a relatively quiet 2018 thus far, P Digga has returned with his new single "idi bad" and he does not disappoint. One of Houston-Nigeria’s top talents, P Digga uses igbotic to spit as well as sing, embracing his cultural language for melody to blend genres and move into a afro-highlife territory at times. His previous collaborations with producer Yogo Beat have been impressive much like the remainder of his releases. Continuing to rise as a musician, P Digga is on the cusp of completely breaking out and with tracks like "Idi Bad," he is truly on his way. "idi bad" is incredibly smooth, keeping the listener intrigued throughout while offering an easy listen all at once. Subtle harmony work in the background fills adds values to vocal elements that are much-needed in the mix. The song “idi Bad” was produced by Ckay and Mixed by Muzikal. Check out "idi bad" and let us know what you think. Seddy Hendrinx "Where I Kame From"
YOUNG BLITZ DROPS NEW SINGLE "DESIGNER"
Awesome Inc. theme. Theme images by rion819. Powered by Blogger.